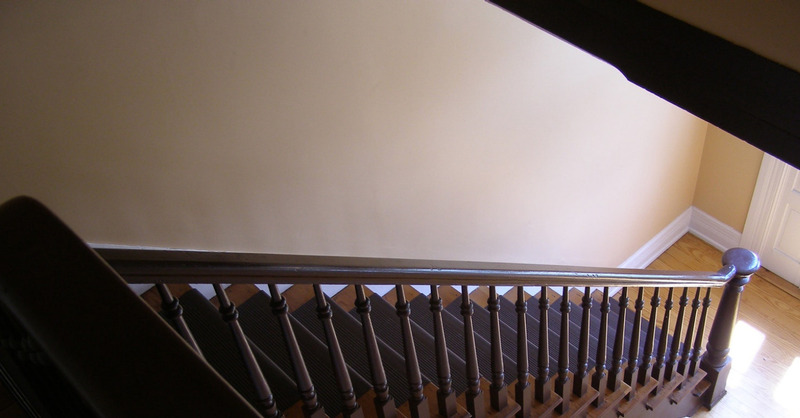 Considered a timeless classic in the staircase industry, Wood Balusters, Newels, and Handrails are the bread and butter of staircases, among other parts. With a wide selection from Crown Heritage and WM Coffman, creating your perfect staircase is right around the corner. From the Old-World European design to a modern, contemporary look, we offer a diverse selection of Iron Balusters, Stainless Steel Cable and accessories from Crown Heritage, WM Coffman and Indital. With a wide selection of products from Crown Heritage, WM Coffman, and Indital, the possibilities are endless for your staircase. We offer Wood Handrails, Newels, Balusters, Treads, Risers and many more from one of the leaders in the stair part manufacturing industry. Known for their impeccable quality to dollar ratio, WM Coffman products are your go-to for the ultimate value for your money. Originating from Italy, Indital is home to beautiful and exquisite Iron Balusters. 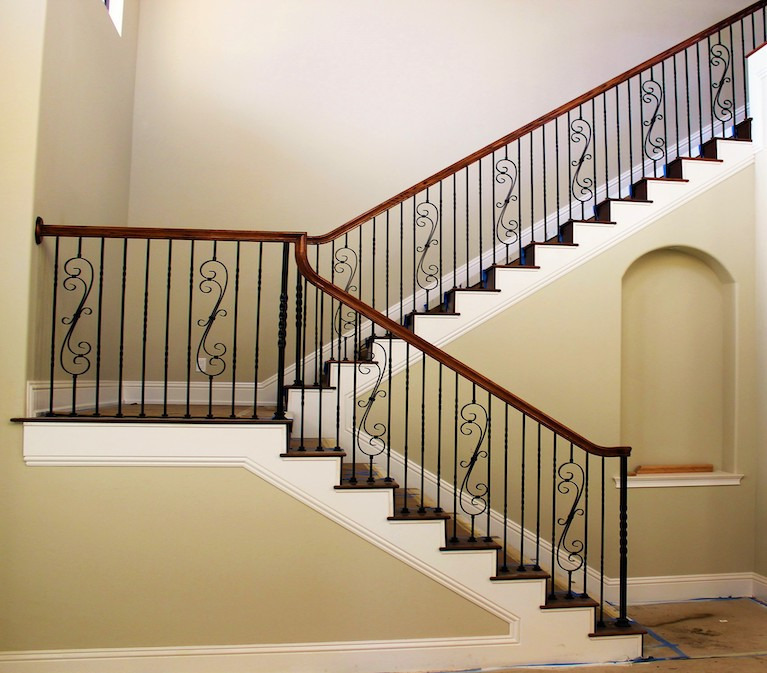 Shop Indital products for a premium staircase that features their iron balustrade. Whether you're a homeowner about to begin a DIY project or a contractor who regularly installs stairs in clients' homes, we offer you a great opportunity to buy your stair components and other stair supplies at some of the lowest prices available. We shine not only in our low price points but also in offering the very highest quality and a wide selection of thousands of different stair parts and accessories. Stair Part Pros is an authorized Crown Heritage, WM Coffman and Indital dealer, representing some of the nation's top brands for quality stair parts and supplies, and you can select from oak, cherry, maple, hemlock, beech and poplar, plus a line of exotic hardwoods. We have all the materials you need to build your perfect staircase and invite you to compare our quality, selection and low prices with any other seller out there. Add to this unparalleled service, and you won't find a better value package anywhere, online or off. With over 30 years in the stair building and carpentry business, our team of experts looks forward to helping customers with orders or installation questions. A Division of Trimcraft of Ft. Myers, Inc.